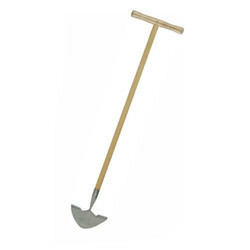 We offer Lawn Edger to our clients. We offer SS Lawn Edger to our clients. 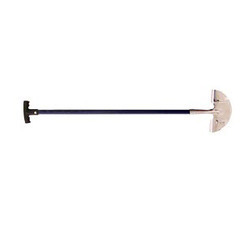 We offer Carbon Steel Lawn Edger With Metal Pipe & Plastic Grip to our clients. We are engaged in offering high quality of Electric Landscape Edger. All Optilab edgers have a buffing wheel to give a glossy polish to CR lenses. Blade Depth: Up to 2 1/2".